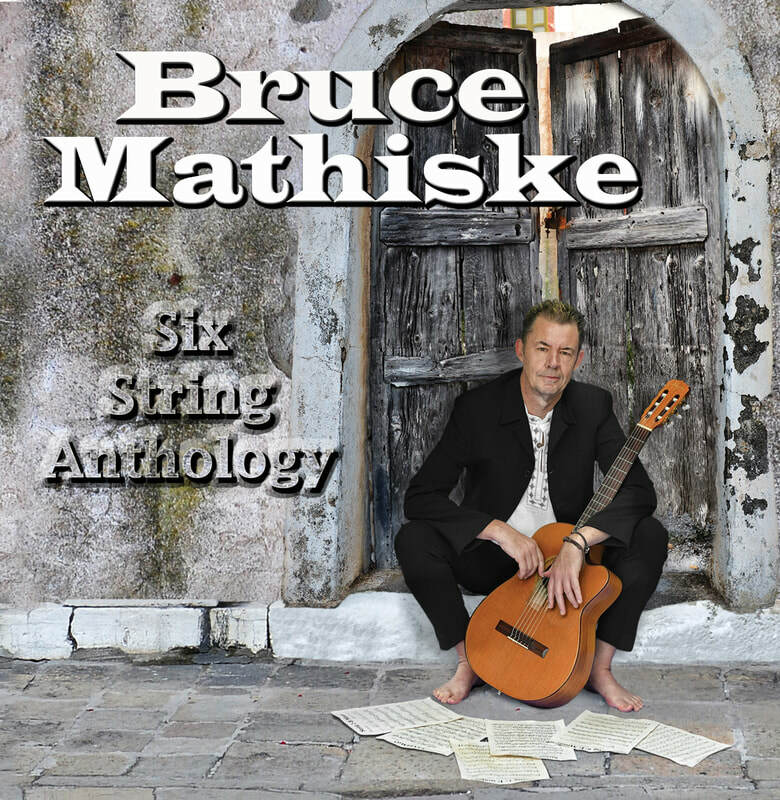 Bruce’s new 12 track offering Six String Anthology is unmistakably Mathiske - with melodic and vibrant sounds centering around original compositions - this time in the key of each string of the guitar. With Mathiske refreshed, inspired and eagerly anticipating a return to the live stage, his upcoming tour dates are not to be missed. See below for full information. Six String Anthology is out now through MGM Distribution.